"A Gentleman's Position" by K.J. Charles- M/M, historical romance~ Price drop to $0.99! 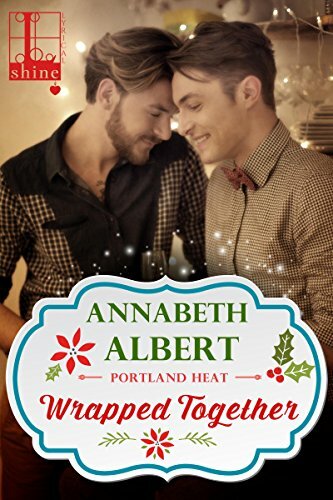 "Wrapped Together" by Annabeth Albert- M/M, contemporary romance~ Price drop to $0.99! 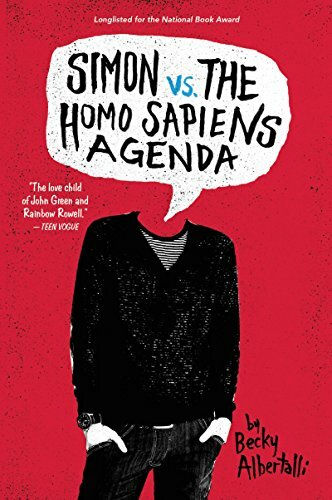 "Simon vs. the Homo Sapiens Agenda" by Becky Albertalli- M/M, YA romance~ Price drop to $1.99! "Make Me Believe" by Jenna Kendrick- M/M, short story~ Price drop to FREE! 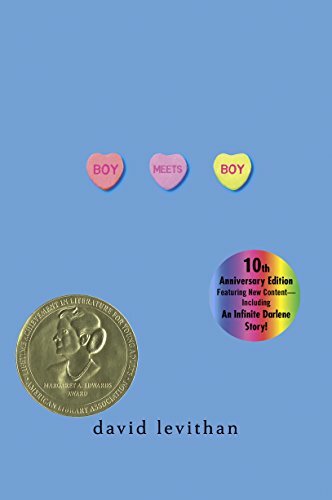 "Boy Meets Boy" by David Levithan- YA, GLBT fiction~ Price drop to $1.99! "Where You Hurt the Most" by Anne Brooke- M/M, short story~ Price drop to FREE! 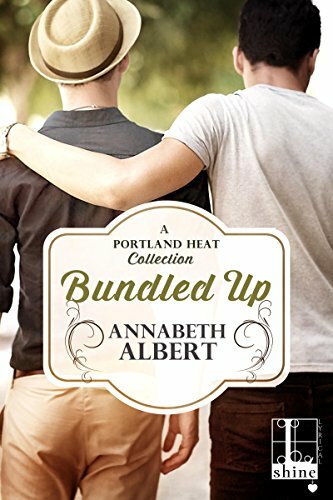 "Seduced" by Willa Okati- M/M, contemporary romance~ Price drop to $0.99! 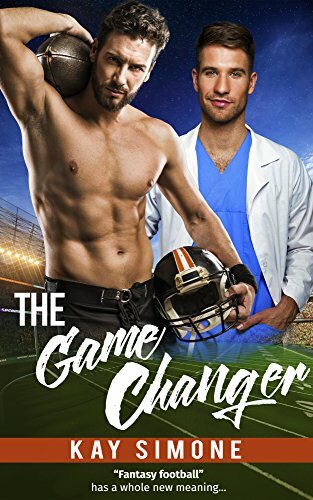 "The Game Changer" by Kay Simone- M/M, contemporary romance~ Price drop to $0.99! 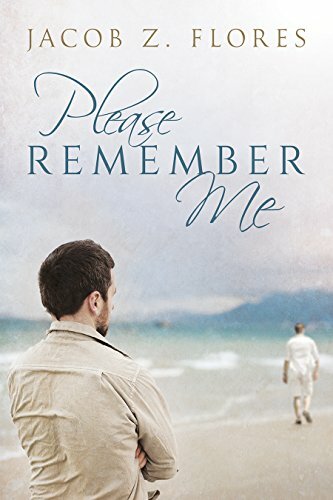 "Please Remember Me" by Jacob Z. Flores- M/M, contemporary romance~ Price drop to $0.99! 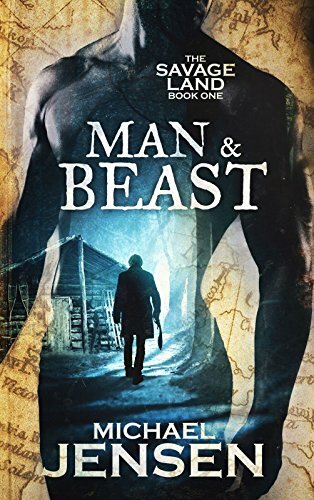 "Man & Beast" by Michael Jensen- M/M, historical fiction~ Price drop to $0.99!